The clarity of windshields or windscreens of a car is essential to safe driving. 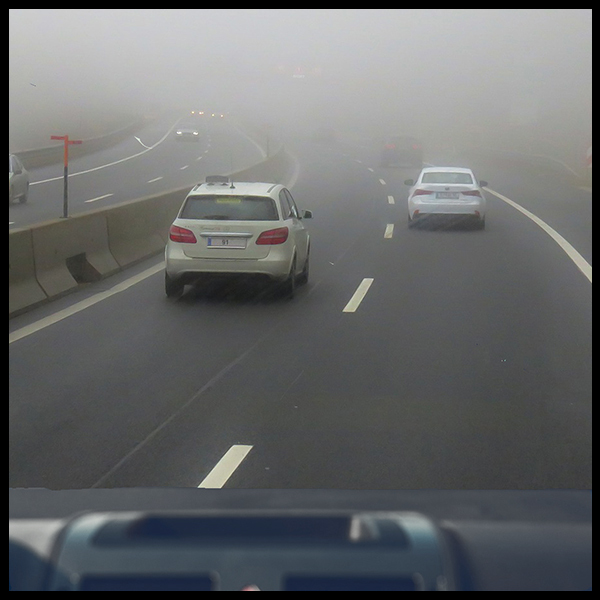 A hazy windshield can impair a driver’s visibility, making it difficult to manoeuvre comfortably and safely on the road. 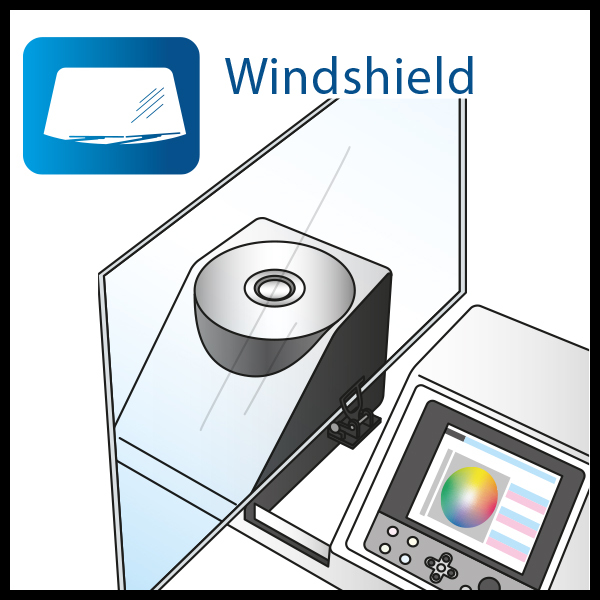 Due to regulatory safety requirement, laminated glass is generally the preferred material for windshield. Laminated glass is constructed generally using two sheets of glass with a Poly Vinyl Butyral (PVB) layer laminated between them. The components within materials like glass and PVB influences the clarity of windshield. Not all light is able to pass directly through these materials. Some might be scattered by components within the materials and if an adequate amount of light is scattered, it will distort the clarity of the materials. This phenomenon of distortion is called transmission haze or haze. With proper control of haze, consistent clarity can be achieved. Both visual and instrumentation evaluations of haze are essential. Firstly, define a reference standard haze value by measuring the master target. Next, gather samples that visually similar to the master target and record their haze values. Once recorded, established the maximum tolerance limits using the haze values furthest from the reference standard. Konica Minolta Spectrophotometer CM-5 , used in conjunction with QC analysis software , can provide comprehensive data on the amount of haze to help user measure and monitor haze with ease. Check out our advance imaging solutions for automotive industry to find out more on automotive color testing and measurement solutions. To learn more about haze measurement, click here or contact us at (+65) 6563 5533 for a free consultation.